Our #WHT20for20 application period is officially open, and it's time to apply or nominate someone you know for a Women & Hi Tech scholarship or grant before the June 1, 2019 deadline. We are awarding at least $20,000 in scholarships to women pursuing degrees in STEM in Indiana, who intend to stay in Indiana upon graduation. Our selection committee will review all nominations and select the best and brightest #WomenInSTEM for each award. Scholarship and grant winners will be notified after July 15, 2019, and will be recognized at Women & Hi Tech’s 20th Anniversary Celebration on August 16, 2019 at 6pm, so nominees should please save that date. 2019 represents Women & Hi Tech’s 20th year as a non-profit organization and successfully effecting change to advance women in STEM in Indiana. Founded in 1999 by an academic at Indiana University and a scientist at Eli Lilly, Women & Hi Tech exists to change the landscape of women represented in STEM to be equally inclusive to all. As such, throughout this year, we will provide our signature programs and events (e.g., Executive Women’s Forums, Passport to Hi-Tech, Ignite Your Superpower (IYS), OperationAll, Spring and Holiday Networking events, the Fall Retreat in French Lick, IN, and more) with a particular focus on our theme of "Celebrating Our Past and Investing in Our Future". Donate to the Women & Hi Tech STEMCultivator™ Seed Fund! You can help support Women & Hi Tech by contributing to our Seed Fund. 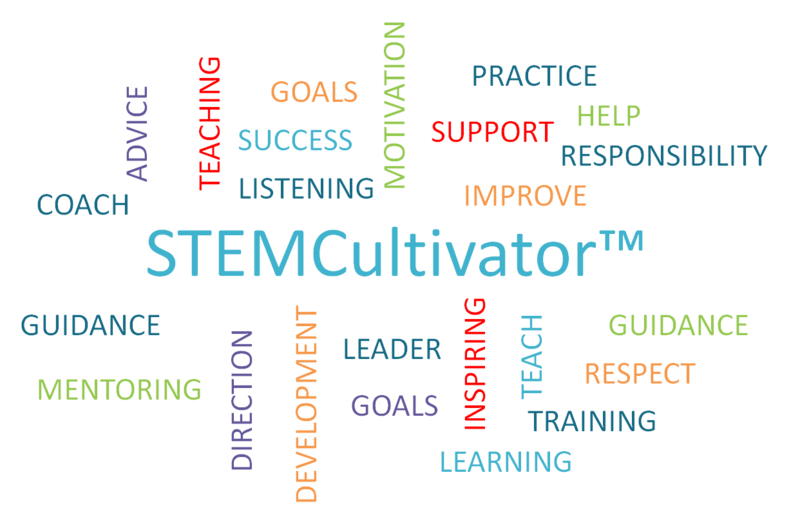 Our Seed Fund celebrates and honors the past by recognizing your STEMCultivator(s) - a person(s) who inspired, encouraged, supported, sponsored or mentored you in your own STEM journey. It also allows you to have a part in investing in the future of women in STEM through donating to the Seed Fund, which helps fund Women & Hi Tech's initiatives and programs to inspire girls to be interested in and explore science, technology, engineering and math. Click here to make your tax-deductible donation. 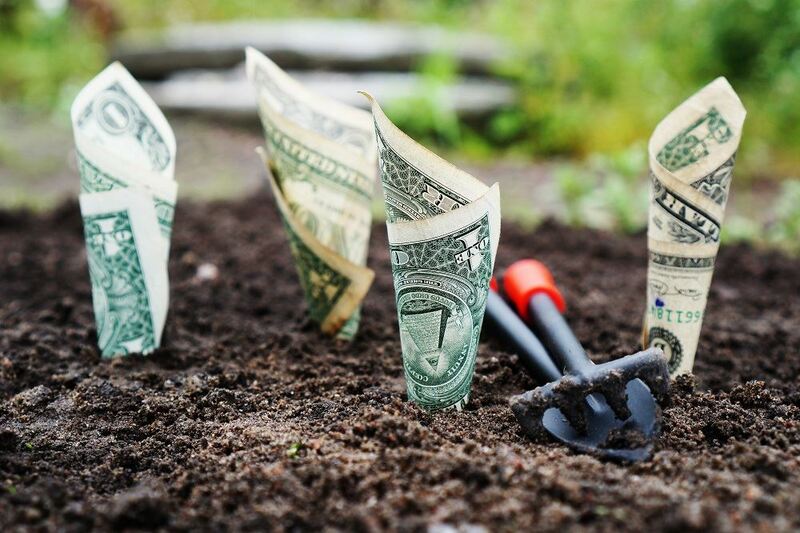 We recommend a minimum donation of $20 for each STEMCultivator you are honoring. Have questions or need help? Email whtinfo@womenandhitech.org. Have you been looking for a way to get involved with Women & Hi Tech? We currently have a need for volunteers at several different events throughout the Indianapolis, Indiana area. Do you have an interesting STEM story to tell, are you great with a camera phone, or do you enjoy helping students learn about #STEM? We have plenty of volunteer opportunities, we just need YOU! 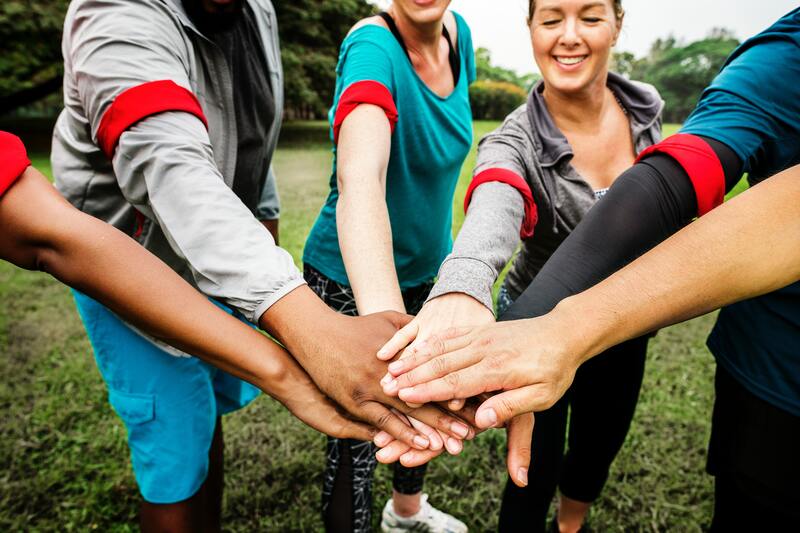 We are pleased to also provide opportunities for mentorship (including mentoring certification programs), networking and leadership training to its members through Pass the Torch for Women Foundation. Interested in learning more? Visit our Volunteer Opportunities page to get started. Log into the Member Portal to update your profile information and gain access to Members Only content!